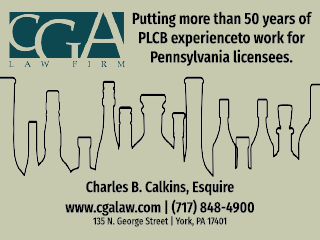 As you are aware, a main priority for the PA Licensed Beverage & Tavern Association for this legislative session remains the legalization of Video Gaming Terminals (VGT) in liquor-licensed establishments. Our association has been representing the interests of liquor licensees in this quest and our grassroots efforts were critical in the December 9th House floor vote that amended VGTs in to HB 649. The amendment was introduced by Representative Mustio from Allegheny County and the vote count was YES to include VGTs, 96-93. Over the past months, we have been steadily working in Harrisburg on spread- ing our message as to the benefits to the taxpayers and the state budget of Video Gaming Terminals in order to see successful bill progression through both chambers and then to the Governor’s desk. 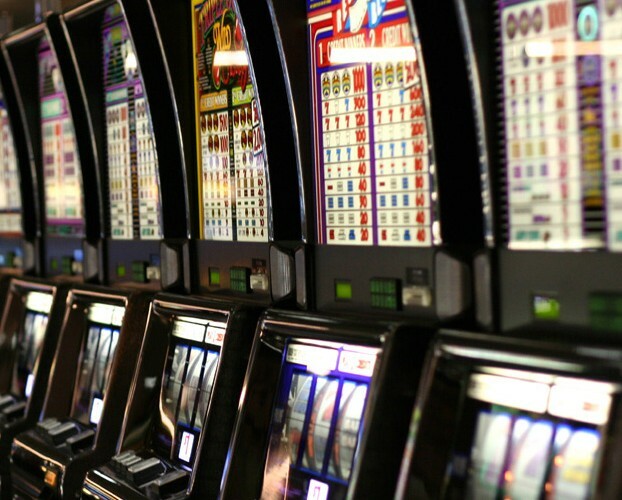 Revenue from the passage of Video Gaming Terminals will SAVE PA taxpayers from broad-based tax increases due to the deficit that needs to be covered in the up-coming budget! The budget is due by June 30th so we need the VGT language to pass before or by June 30th. Please stay tuned in to your emails as all members will be receiving alerts throughout June on the status and messaging for VGT support. We will be giving information for licensees to know and understand the political process and what will be required of licensees in order for you to prepare accordingly. ❂ This legislation would include liquor and beer licensed businesses (except licensed grocery stores), private clubs, and licensed volunteer fire companies. ❂ The licensee share is 33%. Terminal Operator share is 33%. The state receives 34%. ❂ Each eligible establishment can receive 5 machines. ❂ Video Gaming area may not be accessible by minors. ❂ Provisional licenses are included for you and potential operators in legislation to expedite installation of machines in your establishments. ❂ No inducements may be made by Terminal Operators to licensees, and licensees are prohibited for asking for any inducements from Terminal Operators. ❂ Redemption machines will pay out winners so neither you nor your employees have to handle any cash! Just provide the space! If you want to see your license value increase and/or collect profit each week from the Video Gaming Terminals dollars then you need to contact your State Representative and State Senator ASAP. 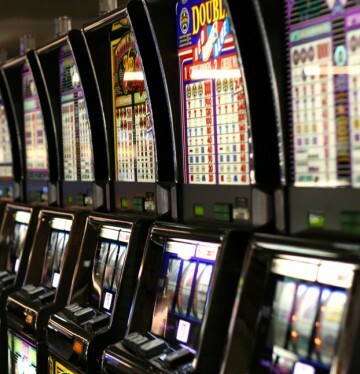 Pass Video Gaming Terminals to avoid broad-based tax increases on PA voters. 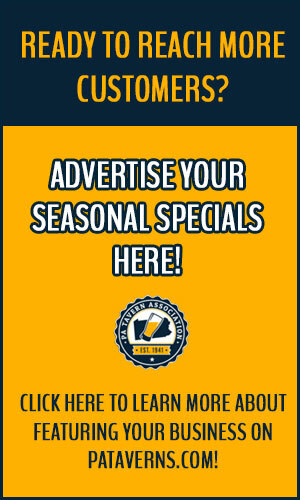 The state, the voters, and our small businesses who employ over 100,000 PA citizens a year will benefit. Do not pass more gaming for 12 out of state billionaires while continuing to ignore the small businesses of Pennsylvania businesses in all of your districts employing your constituents!